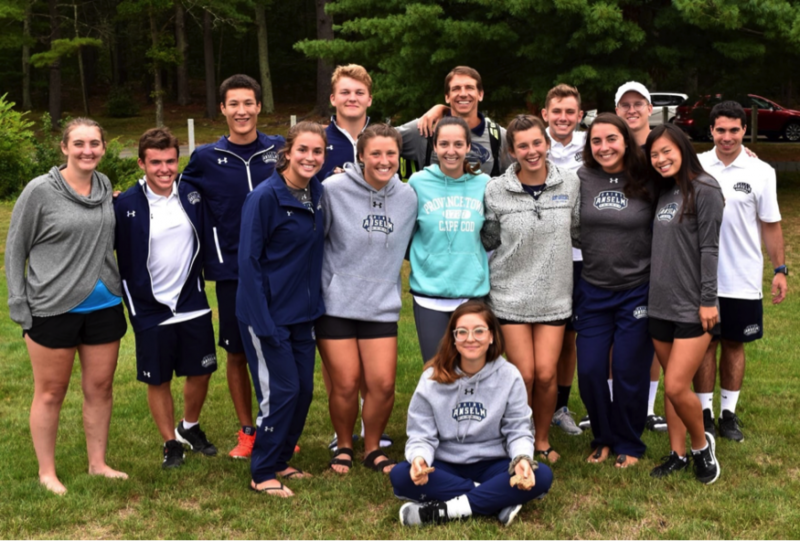 Earlier this month, the Saint Anselm College Athletics Department announced the discontinuation of the men’s tennis team, leaving many student-athletes from the men and women’s tennis teams confused and looking for answers. For many students, athletics has a huge impact on their decision to attend a certain college or university. “Being able to play tennis at a DII level was my only factor in choosing SAC,” says Senior Captain, Daniel Kmetz. “I would never have considered this school if it was not for tennis and the athletic scholarship and the promise of an increase in the scholarship following my freshman year,” says Player, a student-athlete from the men’s team who wished to remain anonymous. The members from both teams were disappointed with how they were told the news about the discontinuation. They were given the information after returning from a team trip to Florida for Spring Break. This is interesting when one takes into account that the announcement on the Athletics Department website says it was posted on March 11, 2019. The announcement states, “The coaching staff and student-athletes were notified at a meeting prior to Tuesday’s announcement,” which appears to not be the case. The announcement was never shared on the Hawks social media. It appears the teams were never given a direct reason for why their program was cut, leading to frustration. For students on the team, they now have to decide whether or not to stay at Saint Anselm College. When asked about the importance of tennis as a sport, each player had a personal reason. Malerbi sees the discontinuation of the men’s team as an example of a bigger underlying issue within athletics.